Cusco, Machu Picchu—The Lost City of the Incas—the Sacred Valley, the legendary Inca Trail, these are just some of names of place that conjure up the true magic and mystery of the ancient Incan civilization and culture. But what about the people themselves? What were they like and how did they accomplish so much? And what happened to them? To prepare for your Peruvian culture and nature tour, here are a few interesting facts about the Incas and some of the incredible structures they left behind. 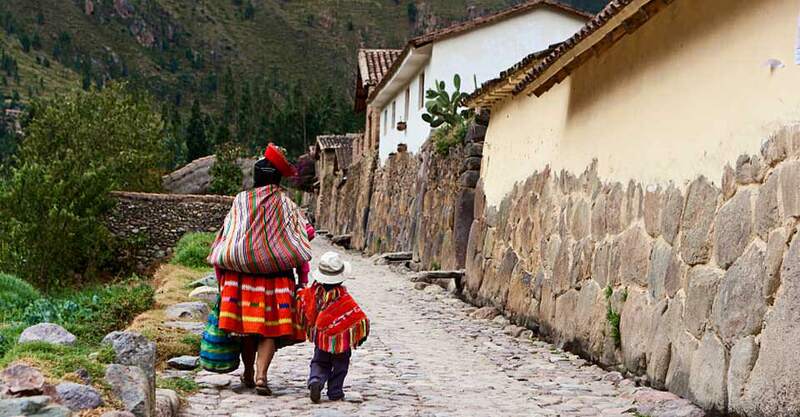 Although they never invented or had access to the wheel, the Incas built thousands of well-paved paths and roads along, up and over some of the highest peaks in the Andes mountain range. In fact, it’s estimated that they built more than 18,000 miles of roads across their civilization! The most famous of these, of course, is the the Inca Trail to Machu Picchu (also known as the Camino Inca). Dead Woman Pass (Warmiwanusca), the highest point along that trail, stands more than 13,800 feet above sea level, with views of the Andean peaks and valleys that will literally take your breath away. In addition, there are still remnants of many Inca paths stretching across the old empire from southern Columbia to northern Chile. 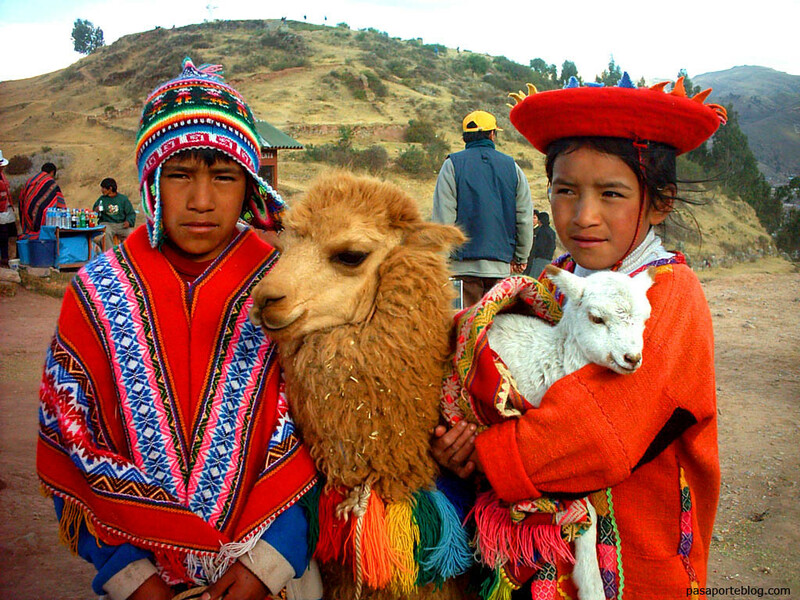 The modern Quechua people are said to be direct descendants of the ancient Inca people. The Incan empire itself stretched from parts of present-day Colombia southward through Ecuador, Peru, Bolivia and into northern Chile. Their modern-day Quechua descendants still reside in Peru, Ecuador and Bolivia. Although Spanish is the official language in these countries today, the Quechua people still speak their distinct dialog, as did the Incas, although they refer to their own language as Runa Simi, or the language of the people. The term quechua refers more to the language than to a concrete ethnic group, but they are both commonly referred to by the same name. 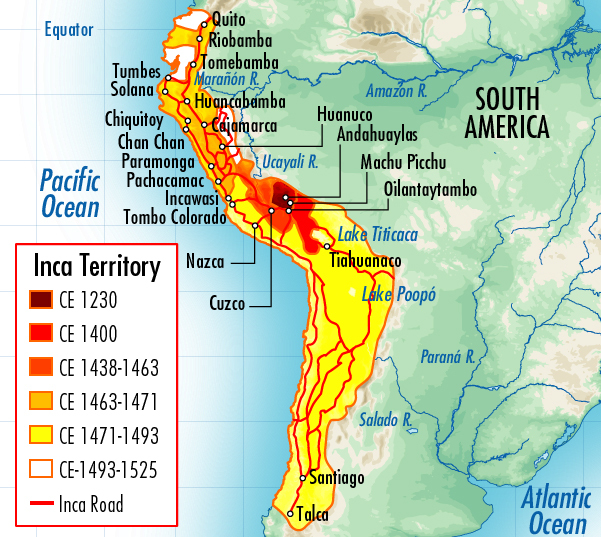 The native Quechua language was the administrative language of the Inca state, and is still spoken by people in Peru (about 8 million), Ecuador (nearly 2 million), and Bolivia (about 1 million). In fact, Quechua has the status of an official language in Peru and Bolivia. Quechua words that have been assimilated into the English language include llama, puma, condor, quinoa and coca. How did they make it work? The Incas had an impressive governing structure that supported a massive army. The government imposed taxes on the population that were exacted in the form of labor and crops. Vast warehouses stored incredible volumes of food, which was then distributed in times of famine and during harsh seasonal weather fluctuations. The Incas also used their immense army to continuously expand the empire and conquer new pre-Columbian peoples. Ouch—don’t send me to that doctor! Among other interesting medical approaches, it is thought that the Incas performed successful skull surgeries. 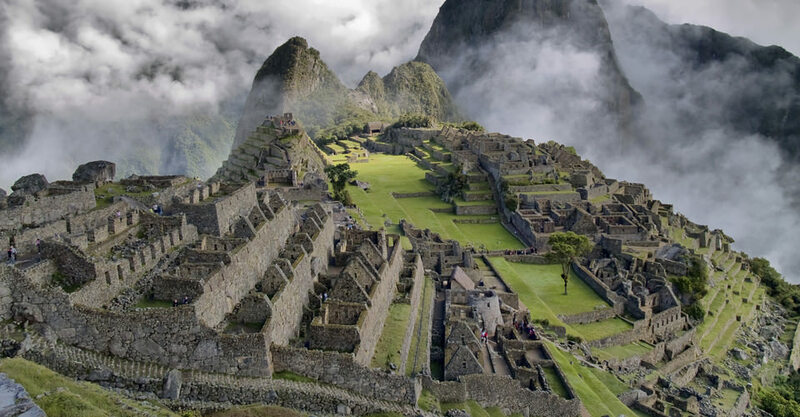 Machu Picchu was never truly finished. Though construction of the mountaintop citadel began at the height of the Inca empire in the mid 1400s, the invasion of the Spanish conquistadors and the diseases they introduced to the natives wiped out the Inca empire by the end of the 16th century. This included taking out the last unified ruling Inca king, Huayna Cápac, who died in 1527 from one of the many European diseases that preceded the conquistadors and left the Inca empire in a state of civil war, making way for an easy Spanish victory across the South American continent. Modern remnants of the pre-Columbian culture suggest that the Incas believed supernatural powers governed everyday events, such as weather, illness, and the success or failure of crops. This served a utilitarian purpose to the agricultural Incas, in which they believed that by making offerings to the powers that control natural forces, they could influence events and not be helpless in the face of environmental influences. This belief system endures today. When drinking alcohol, for example, it is customary to first offer a drink to Pachamama, or Mother Earth. The Incas also worshiped the sun god Inti, and the Incan emperor was believed to have been a direct descendant of the sun god. It is also understood that the Incas believed in reincarnation. Time to rethink our postal system? The Incas had an incredibly effective kind of postal system. Relay messengers known as Chasquis ran up and down steep mountain paths and across rope bridges over deep mountain gorges in order to quickly deliver communications to the next team. Chasqui messengers lived in pairs, with one person sleeping and the other on alert for important messages. The Incas also used advanced systems of record keeping, language and education, including a series of knotted and colored strings, known as quipu, for records, math and possibly even language. The ancient civilization also administered intelligence tests to Incan children and, based on their results, they were either taught a trade or sent to school to become administrators or part of ruling elite. The rich cultural treasures of Machu Picchu, Cusco and the Sacred Valley of the Urubamba River entice many modern travelers to visit Peru. To discover these ancient archaeological wonders for yourself, along with a unique exploration of Peru’s hidden natural side, book your Discover Amazon & Machu Picchu small-group nature adventure today.